You are here: Home / News / Coco Chats with Go Memphis About Mindless Tour and More! 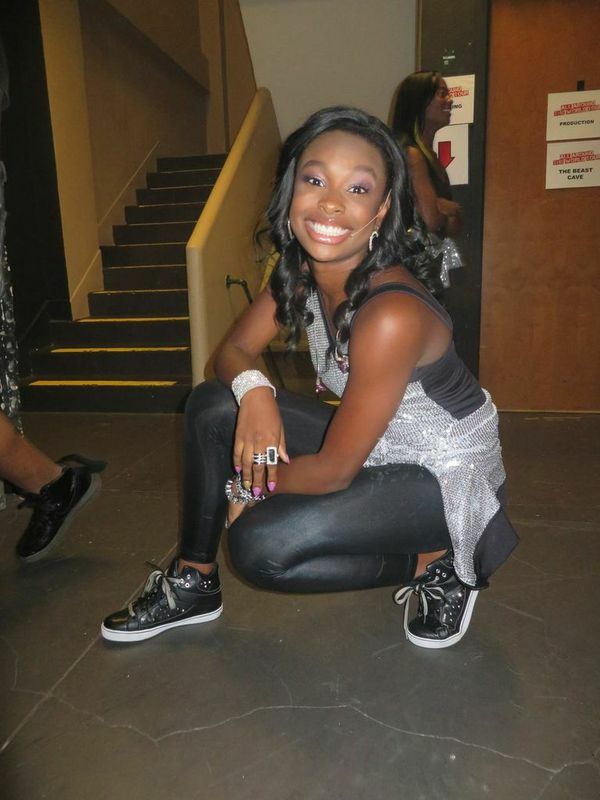 Coco Chats with Go Memphis About Mindless Tour and More! Coco recently talked to Go Memphis about her tour, her music, and why she wanted to pursue a career in performing. Find out what else Coco had to say here!